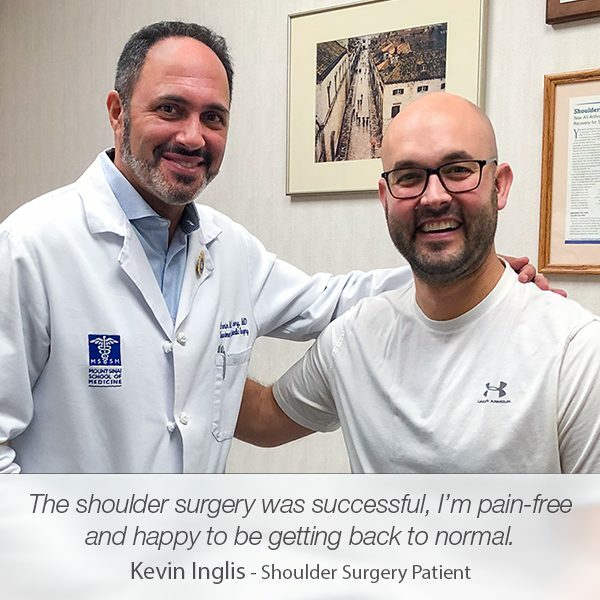 After performing a shoulder surgery on a patient, witnessing the patient perform activities that require a ton of strength and energy is one of the greatest joys for a doctor. When Jerome visited Manhattan Orthopedic Care, he was in an extremely painful condition due to severe problems with both his shoulders. 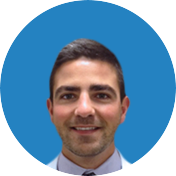 Back in 2014, when he had his first appointment with Dr. Armin Tehrany, he was diagnosed with Impingement syndrome and rotator cuff tear in his right shoulder. 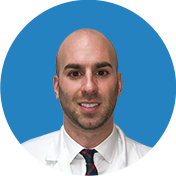 Dr. Tehrany, a highly experienced and profoundly knowledgeable shoulder surgeon, immediately recognized the seriousness of Jerome’s shoulder problem and recommended proceeding with a shoulder surgery that will address both shoulder injuries. A year later, in 2015, Jerome felt tiresome pain in his left shoulder. 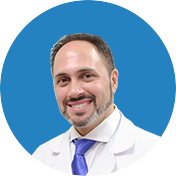 As a result of Dr. Tehrany’s professionalism and expertise, as well as the superb care he received at Manhattan Orthopedic Care, Jerome had no second thoughts about who will be his doctor for the left shoulder. Once again, Dr. Tehrany operated on Jerome’s shoulder. 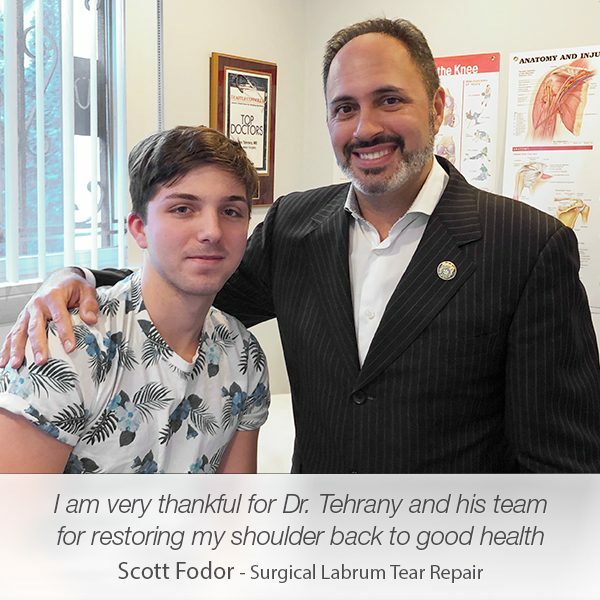 In order to completely restore the health of Jerome’s shoulder, Dr. Tehrany performed subacromial decompression and extensive debridement of partial rotator cuff and SLAP lesions. 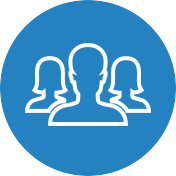 The recovery period was smooth and exceptionally easy. 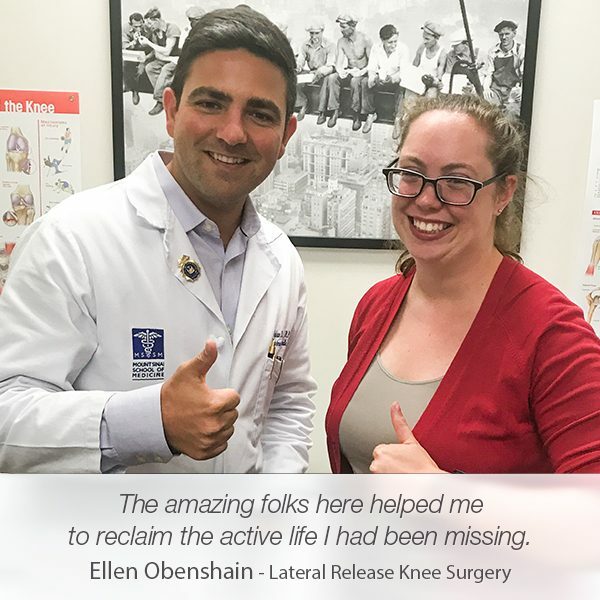 Jerome closely followed Dr. Tehrany’s post-op recommendations which enabled him to quickly get back to his normal life. Now, at 73, Jerome is feeling better than ever. His shoulders are strong, healthy, and full of energy. Moreover, he is still actively punching in the gym! Yes, you read that right. 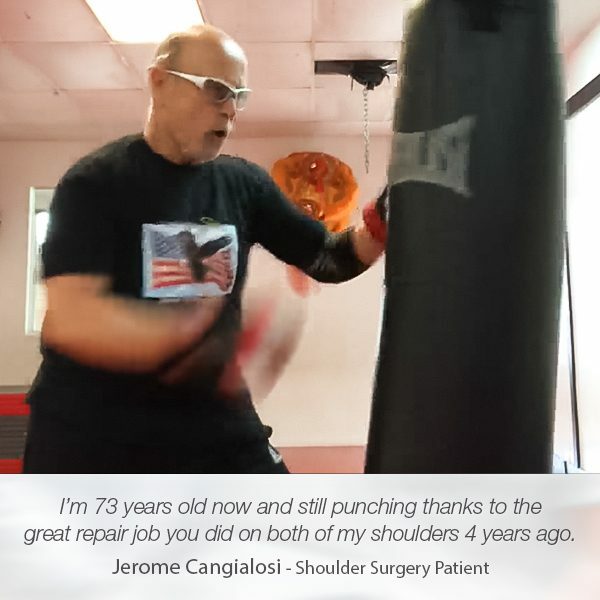 I’m 73 years old now and still punching thanks to the great repair job you did on both of my shoulders 4 years ago. Thanks to you and your staff I can stay active with my regimen of kickboxing and martial arts training. My wife Donna is also doing well after the injections and PT you prescribed for her bursitis. Hope all is well with you, your family and your staff.